How to remove publisher A value for publisher field is required during structured data blog post testing. When you're writing to compete for google first page, always bear in mind of post errors. This blog post errors (blog posting) can only be detected through structured data test. How to fix publisher A value for publisher field is required. BackUp or download your blog Theme. Click or select Edit HTML. Note: <data:post.body/> may appear twice make sure the paste the above code in both of them. Save and go to Google Structure Data Tool test and see that publisher A value for publisher field is required is gone. 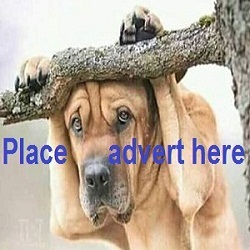 Change www.url.com to your domain or blogspot name.